Hunting mature whitetail deer is one of the most challenging hunts in the entire world. You must spend time outsmarting an animal that has developed keen senses to avoid detection by the worlds smartest predators. Growing up hunting Alaskan big game animals is completely different than hunting backyard whitetails. Both so challenging is so many different ways. It’s safe to say that I have had many whitetails in the woods teaching me my lessons and waving me to go back to Alaska with their alerted tails held high. 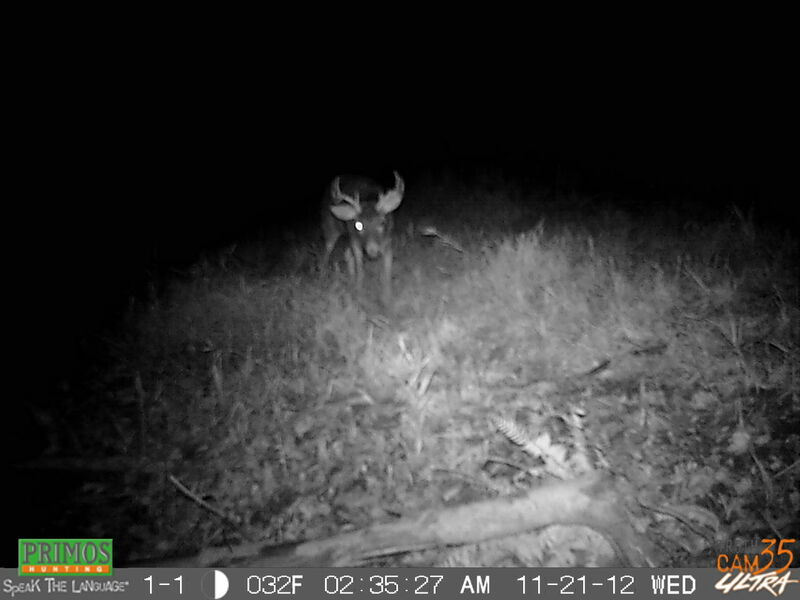 Hunting this species and taking several proud specimens, I must say that I am a whitetail addict. Every year I will be hunting these beautiful creatures and sharing with you all the tricks that I have learned along the way. 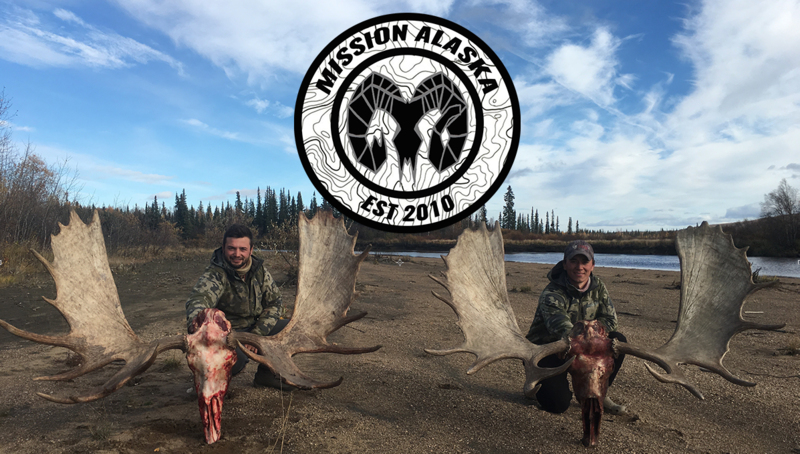 This is no “pro-staff” mumbo jumbo… No guff, just an Alaskan guy sharing the techniques I have developed to put venison in the freezer. After putting out one trail camera in a heavily used deer crossing I found out that several bucks have been frequenting my potential opening morning hunting spot. Catching several legal bucks coming to their feeding area to their bedding area, I know exactly where I will be putting my tree stand. Purchasing the stand and putting the contraption together was a different battle, as there were no real directions only a diagram and a picture to follow. 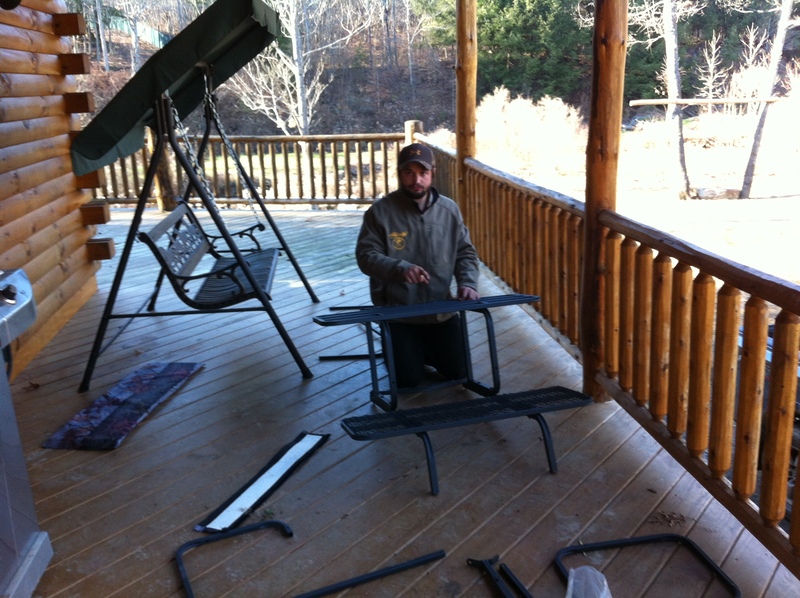 Putting together this contraption called a two man tree stand. 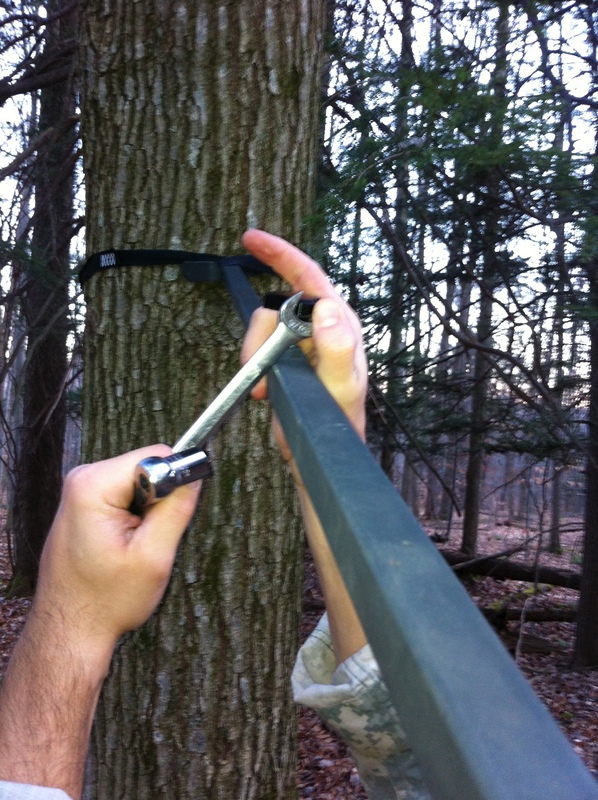 Hanging the tree stand at the selected tree based on the trail camera scouting report. 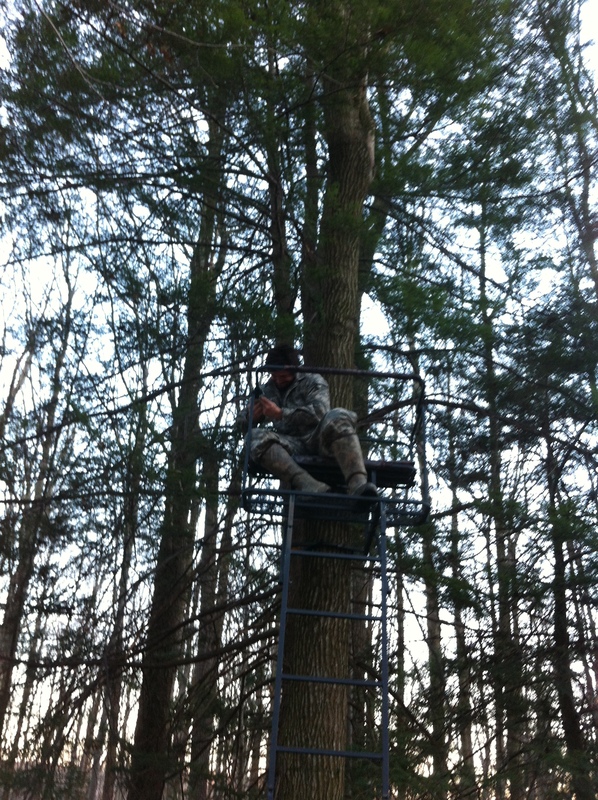 Stay tuned for part three of the annual Pennsylvania whitetail hunting adventure. Opening day starts the 26th of November and it should be a blast!